Fidelity Capital employs a staff of fully trained financial professionals, which are available Monday through Friday to service your company’s financial needs. 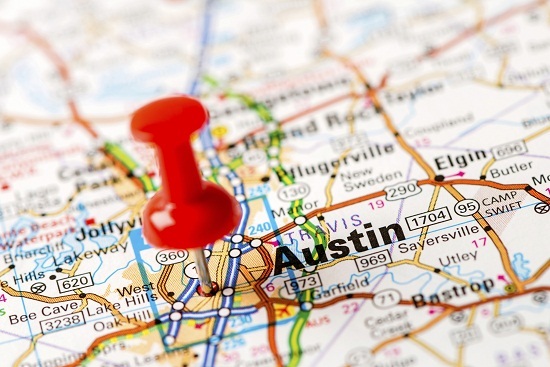 We are located in the heart of Austin Texas. Feel free to contact an Account Executive or visit our offices today. At Fidelity Capital, we look forward to earning your business and providing your company with a pleasant lease and/or finance experience.